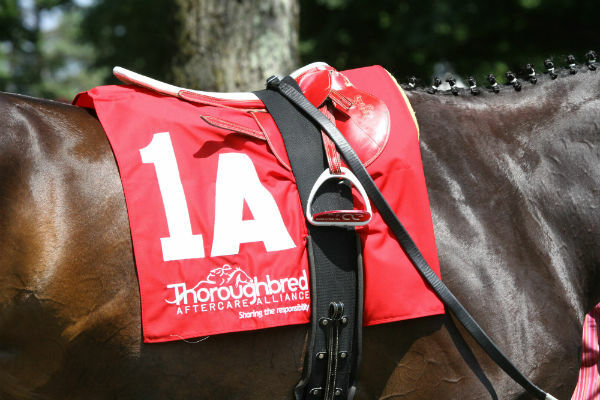 The Illinois Thoroughbred Horsemen’s Association has pledged $1 per start at Arlington International Racecourse and Hawthorne Race Course in 2019 to the Thoroughbred Aftercare Alliance. 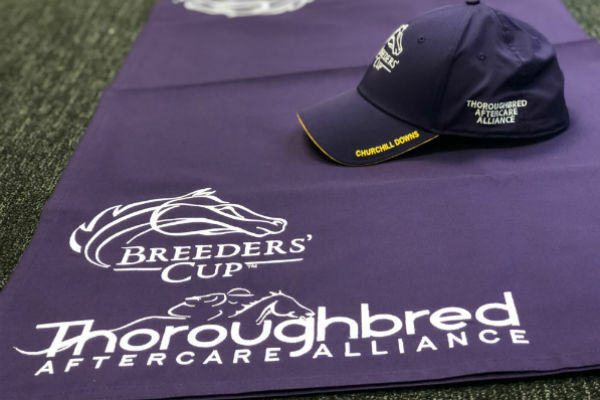 The 2019 application for accreditation by the Thoroughbred Aftercare Alliance is now available on ThoroughbredAftercare.org. 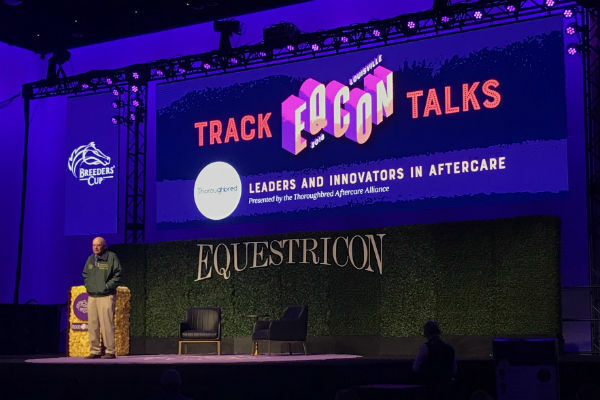 View the 2019 Thoroughbred Aftercare Alliance magazine published by Daily Racing Form. 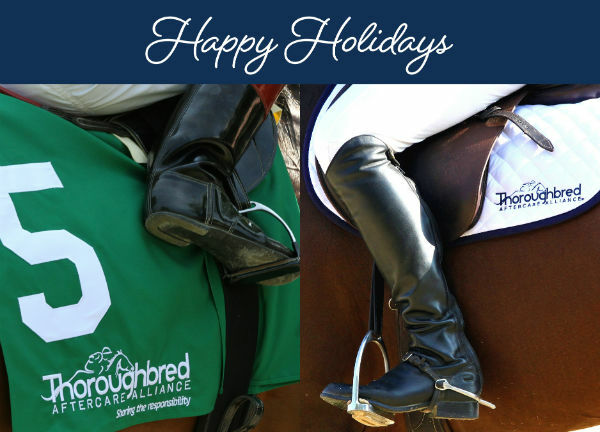 The winter 2018 TAA newsletter is out! 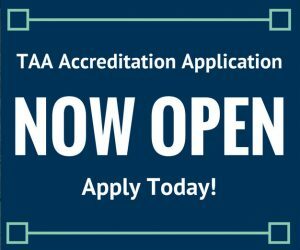 In this issue: 34 organizations receive TAA accreditation; TAA awards more than $3 million to accredited aftercare; TAA holiday card now available; TAA in the news; and more! 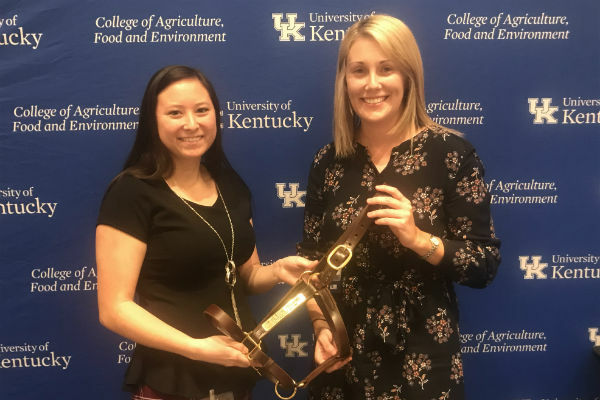 Thoroughbred Aftercare Alliance intern Alex Kokka was named Outstanding Intern during the University of Kentucky’s Ag Equine Program Internship Showcase Dec. 6. Starting on #GivingTuesday Nov. 27, TAA supporters can send an e-card to a friend or family member and support the TAA in the process. 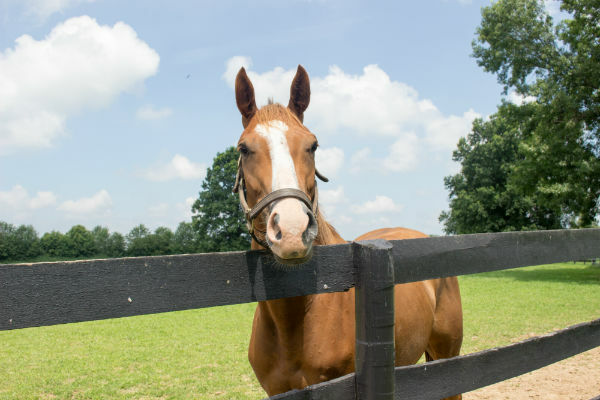 The Thoroughbred Aftercare Alliance announced Nov. 20 that $3,043,000 will be awarded as grants to the 70 Thoroughbred aftercare organizations that currently hold TAA accreditation.